Farming is complex activity, when the player needs to be skillful, experienced and smart. Nevertheless, there is a need of different equipment. For this reason we offer you a vast range of Cattle and Crops Combines Mods which can help to make your farm more efficient. 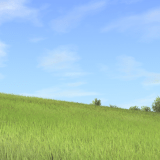 Cattle and Crops Combines Mods free files are available for everyone without any restrictions. 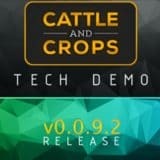 Pick your favorite one and click on Cattle and Crops Combines Mods download. Can it be any easier? We like to simplify everything and bring the highest satisfaction for all of you! 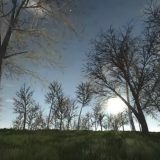 CnC Combines mods is your key to success, don’t miss your chance. By adding CnC Combines mods free examples to your game, you increase your opportunities to outrun your competitors and run much more sufficient farm. This is the main goal of a game, isn’t it? Then it’s time to stop wondering and press CnC Combines mods download button. Let the action begin!